No time to cool, and already half gone ! Separate yolks from whites and whisk whites to soft peaks. Sieve flour and add slowly to mix. Add lemon juice of the skinless lemons. Mix lemon juice with icing sugar. 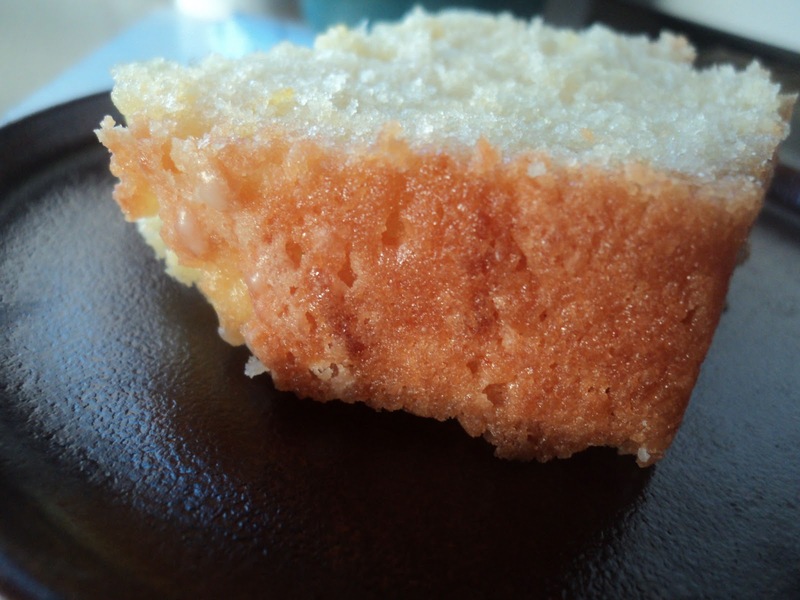 Prick through out the cake and pour syrup on to cake. 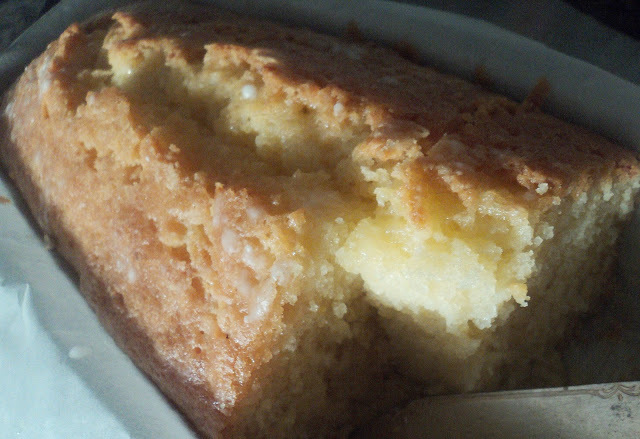 This cake is super light, possibly due to the face I used icing sugar used instead of caster sugar as in the original recipe. 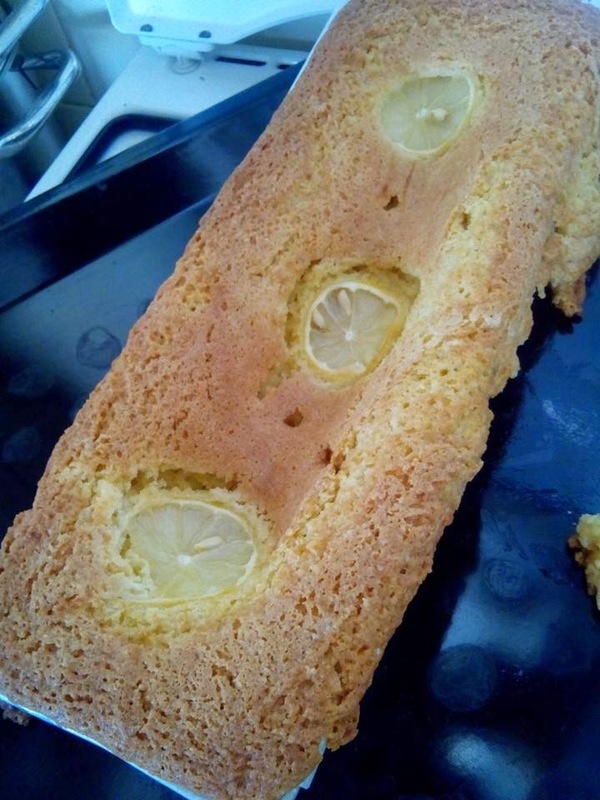 If you like lemons this cake if for you, be generous with the lemons!